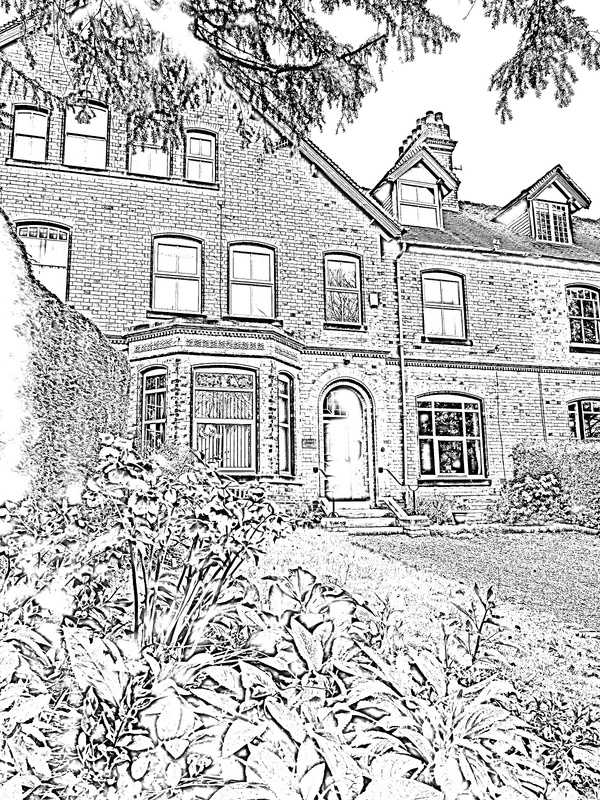 St Chad’s House has been a retreat house in Leek for more than 20 years. Come and visit the house and find out what goes on here. Drop in any time between 10am and 4pm for a drink, a chat and a quick tour of the house, including its extensive library. Come and share tea coffee & cake and a tour of the house.